ONLINE REGISTRATION is now closed. You may still register onsite - $50 - cash or cheque only. No credit/debit processing available onsite. Please arrive early to allow extra time to process your registration. Doors open at 08:00 - event starts at 09:00 sharp! 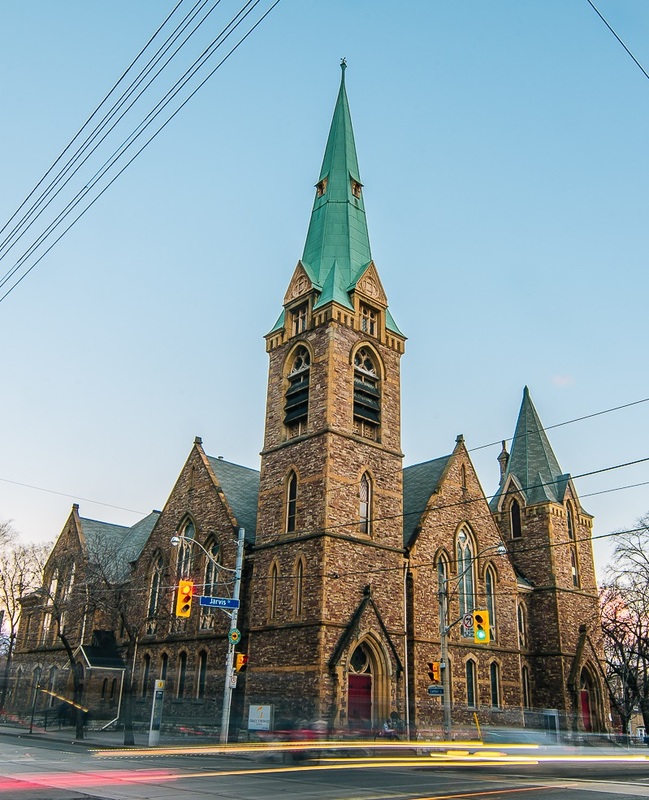 NOTE: Grace Toronto Church is not an accessible building and does not have a parking lot, but paid parking is available near the church. There is also garage parking available at Loblaws, Maple Leaf Garden and Ryerson Guest Parking Garage.